The paper is published in The Astronomical Journal. On 6 October 1995, astronomers started a revolution with the discovery of 51 Pegasi b — the first planet found orbiting a Sun-like star beyond our solar system. As we celebrate the 20th anniversary of that momentous discovery, the current total of known exoplanets stands at 5,596. 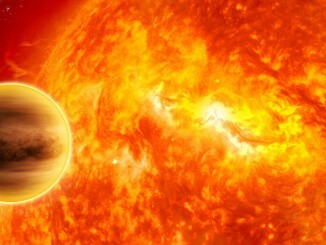 More than 1,000 of these were discovered by NASA’s Kepler mission. Tiny beads of volcanic glass found on the lunar surface during the Apollo missions are a sign that fire fountain eruptions took place on the Moon’s surface. Now, scientists have identified the volatile gas that drove those eruptions. 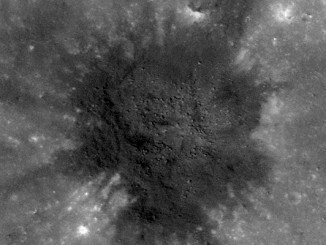 If volatile reservoirs on the Earth and Moon do indeed share a common source, it has implications for understanding the Moon’s origin. 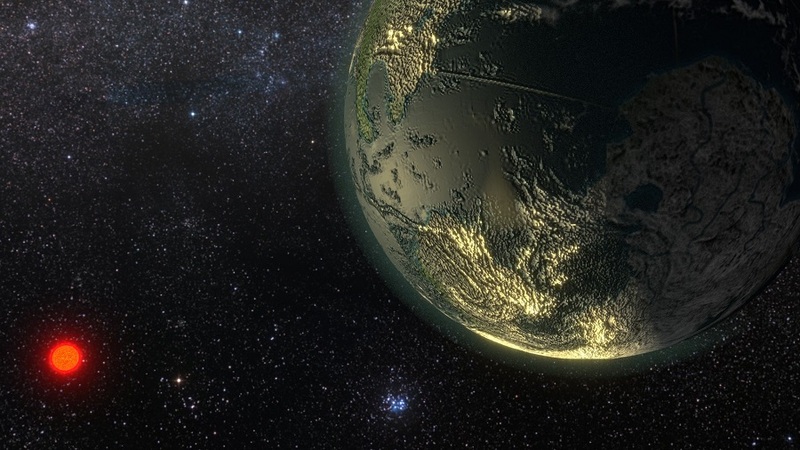 A group of citizen scientists and professional astronomers joined forces to discover an unusual hunting ground for exoplanets. 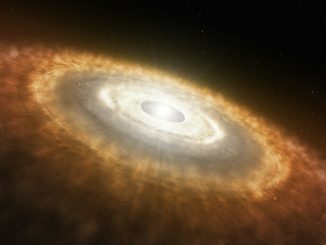 They found a red dwarf, called AWI0005x3s, surrounded by the oldest known circumstellar disc — a 45-million-year-old primordial ring of gas and dust orbiting the star from which planets can form.